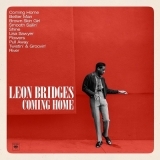 Coming Home is ranked as the best album by Leon Bridges. Members who like this album also like: My Beautiful Dark Twisted Fantasy by Kanye West, Lush by Snail Mail and Ctrl by SZA. The Fillmore Miami Beach at Jackie , Miami Beach, United States. Saenger Theatre Mobile, Mobile, United States. Related links: top tracks by Leon Bridgestop tracks of the 2010s, top tracks of 2015. Showing latest 5 ratings for this album. | Show all 74 ratings for this album. Some retro-soul music that we aren't use to hear from an comteporary artist. Usually there's nothing much more to this, but Leon really reaches his potential in "River"
Please be the harbinger of a retro soul revival. Please. Nothing particularly special here, but if you're looking to groove to some old school soul, this is a go to album. Imo some of the tracks felt a little empty, but overall it was decent. Great, soulful album. Worth many a listen! old school Soul music. 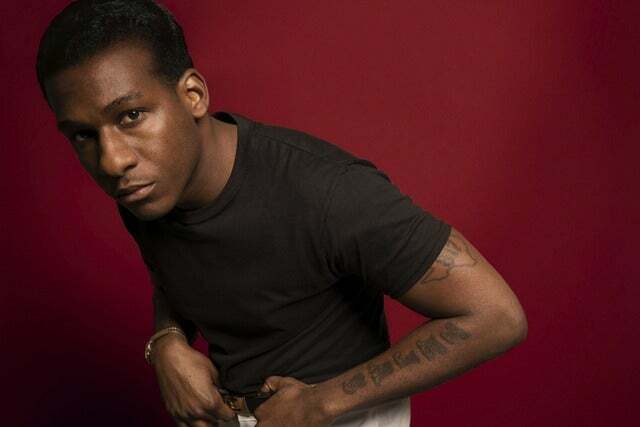 If you like Sam Cooke and Otis Redding, you'll love it.